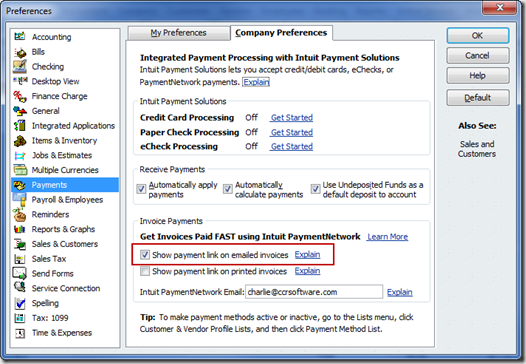 Intuit has released the QuickBooks 2010 R11 update to manual update. I’ll list the changes that I’m aware of. There often are other changes that aren’t officially announced. Please note that I haven’t tested every one of these updates myself at this time. At the time I’m writing this Intuit hasn’t posted the official list of changes. They may add some more info later. 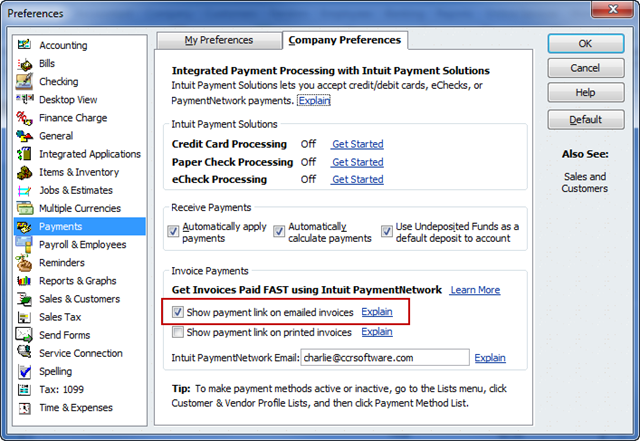 Intuit added integration between the Intuit PaymentNetwork (IPN) and QuickBooks when they released the 2011 upgrade. 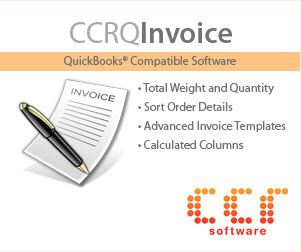 They have finally been able to bring this integration back to QuickBooks 2010. With the 2011 product this created some problems for some people. The first problem is that the feature is turned on by default for emailed invoices. That is, if you install this update, without your making any changes, links to IPN will be inserted in your invoice forms if you send them via email. This should not be enabled by default in my opinion. It is easy to turn it off if you wish. One of the reasons why I don’t like this to be on by default is the OTHER aspect of enabling this – the link is added to your invoice templates automatically, and often in a place you don’t like. Again, this is easy to fix. If you disable the feature then the templates shouldn’t be changed. Or, if you want to use the feature, you can edit your invoice templates to move the link to an appropriate place. Note that I like Intuit PaymentNetwork very much, and I use it myself. A very low cost way of getting payments. But, I just wish that these features were not enabled by “stealth” when you update. There is a change in Payroll that relates to an error involving EIN’s with new Payroll customers. Sorry, this one isn’t clear to me (I avoid Payroll issues…). 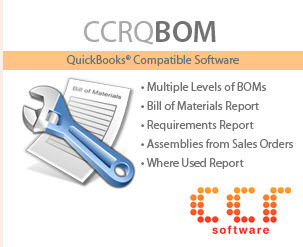 If you were using QuickBooks 2010 R8 through R10 and a third party add-on product that used the QuickBooks SDK you may have run into issues with the add-on product displaying “connection errors”. The actual error may display in different ways depending on the add-on. This connection issue has been resolved. 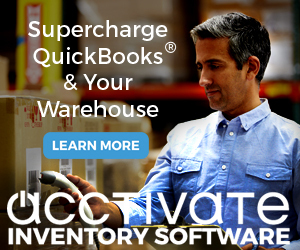 To get the manual update, go to http://support.quickbooks.intuit.com/Support/ProductUpdates.aspx. As always, I recommend that you wait to install this until after it is released as an automatic update – let OTHER people be the beta testers of this update! Thanks for staying on-top of these changes for us. PS – Hope the ‘lime tree’ is doing well. Just a caution on IPN and printed invoices. I have seen at least one instance where turning off the IPN preference for adding the link to printed invoices removed the link from the invoice template but not the box that surrounded it. I had to edit every one of my customized invoice templates in that file to remove the boxes. PS. I really like IPN as well. I haven’t gotten any of my customers to use it, but I am finding it very handy for moving money between my two businesses and my personal accounts which are all at different banks. If you already have a Merchant Service account, it only takes seconds to set up. But if not, it takes a couple of days to go through the underwriting process.